Welcome to our website, we are Leicester Gardening Services Ltd. Our garden maintenance services in Leicester are available for large gardens and commercial businesses. We are a family owned company and we take pride in our work. Our reputation has been built on providing a reliable and trustworthy service. All of our gardeners in Leicester are trained to a high standard to meet the needs of our customers. Our core values include, health and safety, quality, and customer service. Visit our contact page to get a free quote. We are experts in cost effective garden services in Leicester for commercial clients. We can create a tailor made solution to meet the needs of your business premises. Our wide range of customers extend from luxury hotels to industrial companies. We also offer a wide range of services from perfect striped lawns to litter picking and jet washing. The heart of our company is to provide ongoing care through the year for your garden through a service contract. Your needs and requirements are important to us, we can help provide a service that fits your budget and requirements. For more information on our commercial garden services in Leicestershire visit our grounds maintenance page. Our domestic garden services in Leicestershire are suitable for customers with large gardens. We provide our garden services on a contract basis to keep your garden looking it’s best all year round within your budget. We look after variety of gardens across Leicester and understand how important your garden is to you and your family and friends. 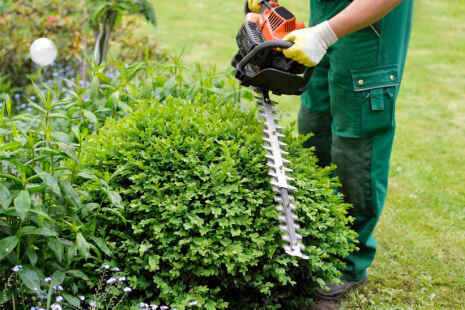 By choosing Leicester Gardening Services, you are selecting a reputable company with a track record of trust and reliability. All of our gardeners are experienced in plants and horticultural skills to properly care for your personal garden. We could be your local Leicester gardener. Customers with large gardens can now have one of our trained gardeners for one or two days a week. Maybe you once had your own full time gardener which is no longer practical? We can provide a fully insured gardener with all the tools and equipment to care for your garden.We can even provide a substitute gardener in the event of sickness and holidays. Why choose Leicester Gardening Services? We are a family run company based in the middle of Leicester. Our business has been trading for over 20 years. Health and safety of our staff and those around us is our top priority. We have £5,000,000 of public and employers insurance in place. Our employees have the experience and knowledge required to look after your site. In addition to our garden services we offer winter management plans. 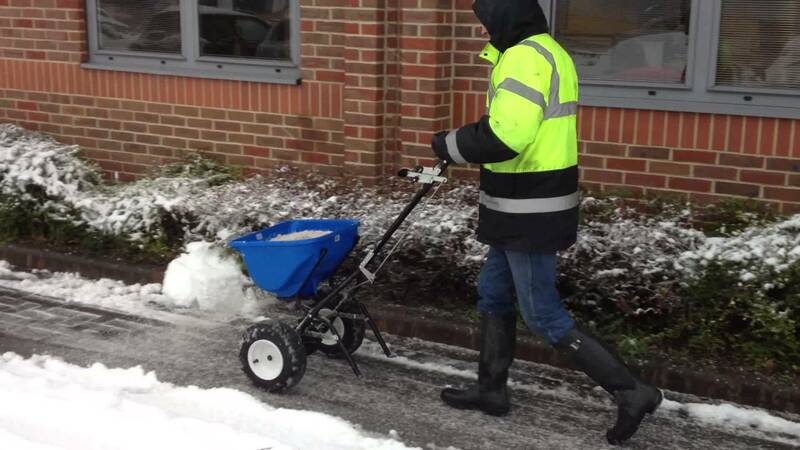 This includes salt gritting and snow clearance to keep your site safe and open all year round. Another service we provide is lawn care, for our customers that want a beautiful weed free lawn. For tips and advise on how to look after your garden, visit our Leicester gardening blog category or visit the royal horticultural society’s gardening advice page.